See and Learn Numbers is designed to help parents and educators teach children basic number skills and concepts. See and Learn Numbers is designed to teach young children to count, to link numbers to quantity, to understand important concepts about the number system and to calculate with numbers up to 10. It also teaches early mathematical concepts important for understanding space, time and measurement - including color, size, shape, ordering, sorting and patterns. See and Learn Numbers follows recommended, evidence-based practice in number and maths teaching for all children, with some adaptations to meet the learning needs of children with Down syndrome. It teaches number skills in small steps, and provides many opportunities for practice to consolidate learning. 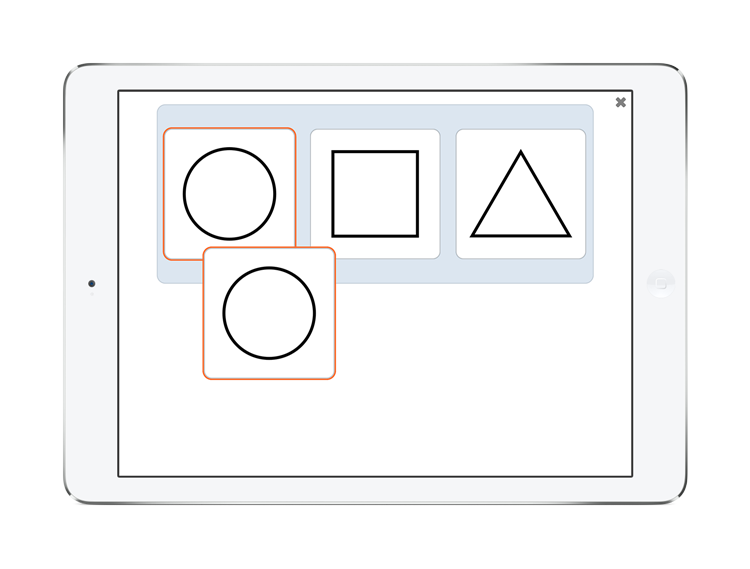 Number concepts are presented with clear, visual representations. Teaching activities are designed to minimize distraction and reduce working memory and language demands to make it easier to focus on the learning tasks. See and Learn Numbers may also be helpful for other children for whom similar adaptations are beneficial. The first two steps in See and Learn Numbers are suitable for children who understand and can say (or sign) at least 100 words. For many children with Down syndrome, this will be at around 3 or 4 years of age. See and Learn Numbers is also suitable for older children who are still learning early number concepts, learning to count up to 10, and learning to add, subtract, multiply and divide with numbers and quantities from 1 to 10. 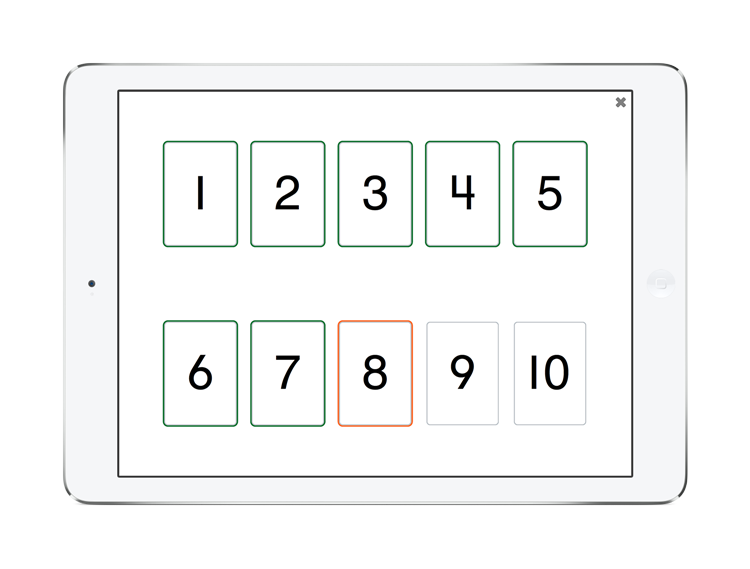 Each step in See and Learn Numbers is available as an app and as a kit with printed materials and plastic counters . Kit components are also be available to purchase separately for parents and educators wishing to mix computer-based and hands-on teaching activities. 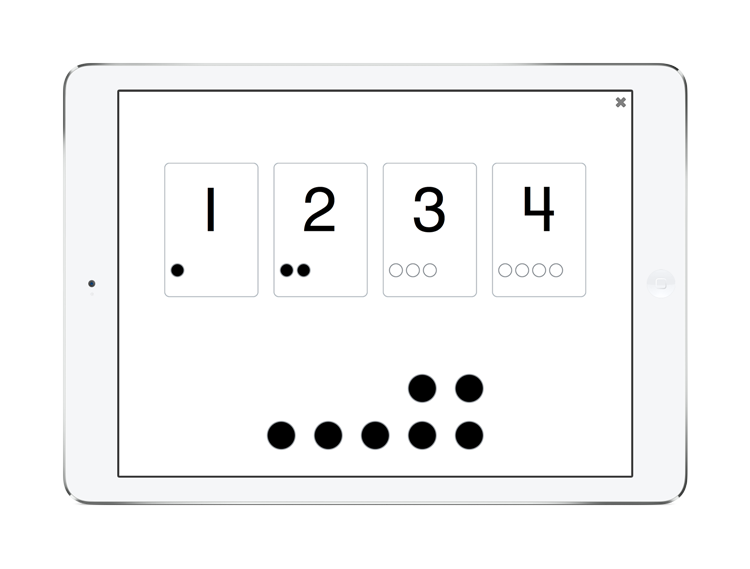 See and Learn First Counting is now available for iPads, and as a kit. Versions for Android tablets and Windows 10 devices will be released soon. See and Learn programs include step-by-step instructions, ready-to-use teaching materials, and all the information needed to understand and implement them. They are designed to be easy for parents to use at home and to be suitable for use in early intervention services, nurseries, preschools and schools. See and Learn Numbers can be used alongside See and Learn Speech, See and Learn Language and Reading and See and Learn Memory as children will be progressing in all these areas throughout childhood. The development of See and Learn Numbers was generously supported by the Big Lottery Fund and The Rayne Foundation.